Some of the world's most powerful tech leaders and many esteemed academics have signed a pledge promising not to develop lethal autonomous weapons. The most notable signatories include the three co-founders of Google-owned AI research company DeepMind — Demis Hassabis, Shane Legg, and Mustafa Suleyman — as well as controversial Boring Company founder Elon Musk and the head of Google's AI division, Jeffrey Dean. Welcome to the latest entry in our Bonus Round series, wherein we tell you all about the new Android games of the day that we couldn't get to during our regular news rounds. Consider this a quick update for the dedicated gamers who can't wait for our bi-weekly roundups, and don't want to wade through a whole day's worth of news just to get their pixelated fix. Today we've got a card-based roguelike, the next chapter in Out There Chronicles, a renaissance-era point and click adventure game, a space-themed indie arcade game, a unique puzzle platformer, a ninja-themed defense game, and a Ragnarok licensed hero collector. 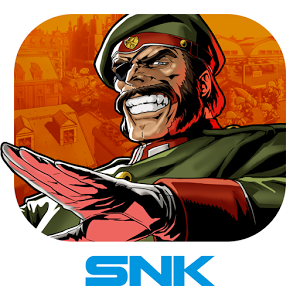 Yeah, this ain't your daddy's Metal Slug. 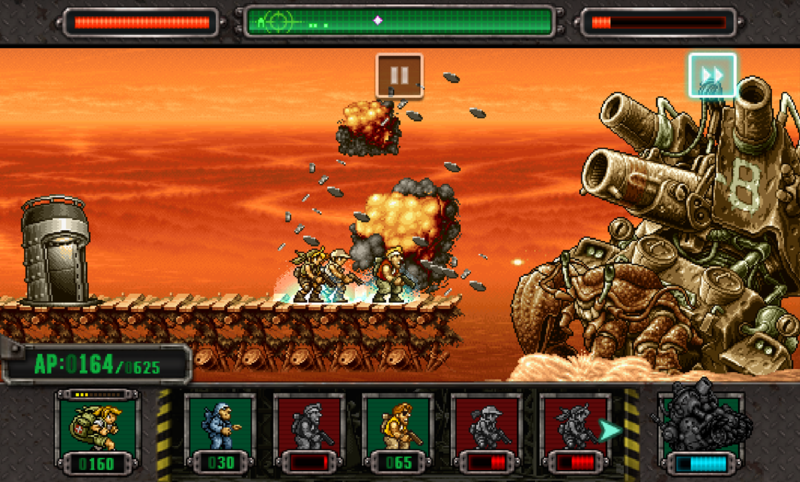 In Metal Slug Defense, you recruit soldiers and build structures in a real-time, one-lane defense layout, sending them headlong into the enemy base with no real direct control. You knew this day would come. An asteroid is hurtling towards Earth, but before you ready those nukes, your job isn't to deflect it - it's to guarantee that it doesn't miss. 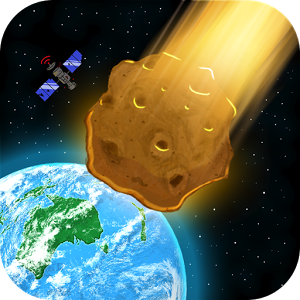 In Massteroid, players take control of said asteroid and try to grow it as big as possible to inflict maximum destruction. But if you've learned anything from late 90s disaster films, Earth isn't going down without a fight. You must dodge unguided missiles, satellites, targeted ordinances, mines, and - wait for it - black holes. Yeah, you're going to have to put your knowledge of astronomy aside for this one. I've never understood why shotguns are the go-to weapon for fending off zombie hordes. Sure, in a close encounter, it's a guaranteed way to put a bloodthirsty undead drone on its backside, but it's not going to liberate an entire city in the event of an outbreak. 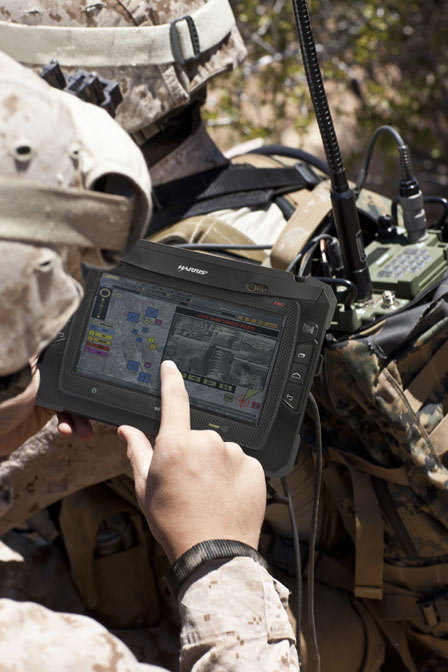 Such large-scale crowd control needs more than pseudo-vigilante justice. That's why, unless every air force base in the world were to succumb to a zombie outbreak at the same time, I would expect to see an AC-130 bringing the rain from the skies. Zombies can't fly (nor can they even drive), so lets hit them from where they can't hit us back. 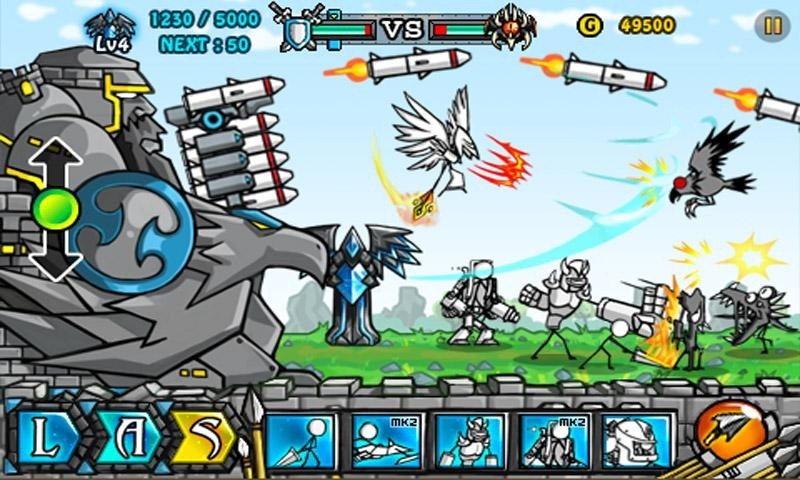 Melesta Games' Toy Defense, a tower defense-style game that's already found a home on iOS, made its way to Android today, bringing with it a familiar tower defense dynamic with turrets and enemies pulled straight from your childhood toy chest. 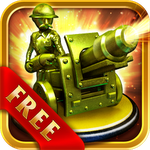 If you've played other tower defense games, you know what you're in for with Toy Defense – defend your "tower" using various upgradeable turrets, weapons, etc. 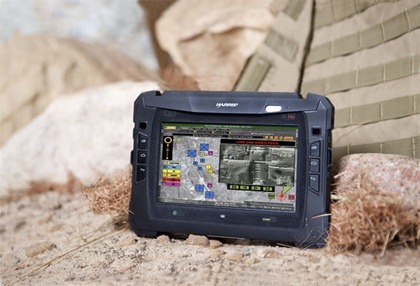 as wave after wave of enemies march through. While Toy Defense doesn't invent a genre, it's a polished, thoughtful TD game that will undoubtedly please fans of the genre, while adding a few unique touches. Remember Cartoon Wars? 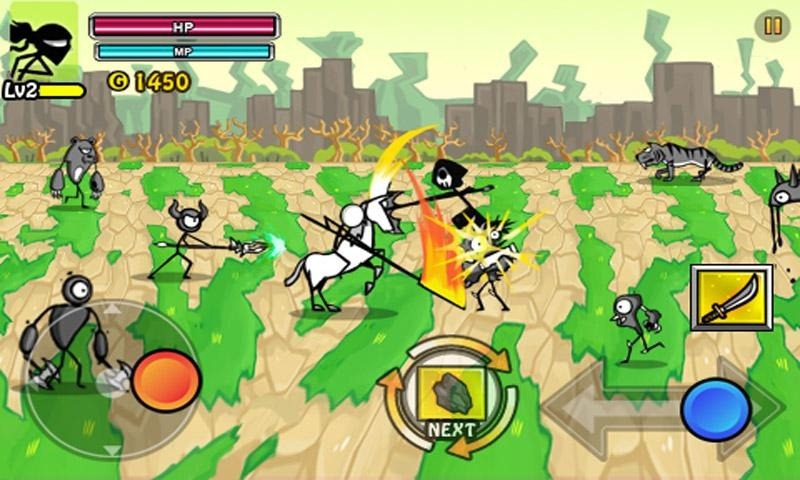 Well, all the murderous stickman-fighting action you can handle is back in Gamevil's latest title: Cartoon Wars 2: Heroes. 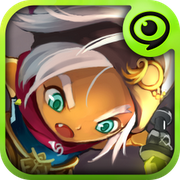 As the self-proclaimed "most complete defense and real-time strategy game of the Cartoon Wars series," CW2 picks up where the original left off, and even adds a handful of features, including new heroes. 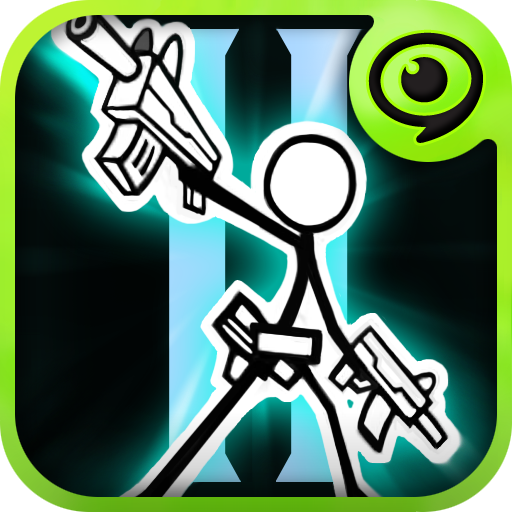 In CW2 you can develop your stickman hero from six upgradeable characters, learning new skills as you level up. 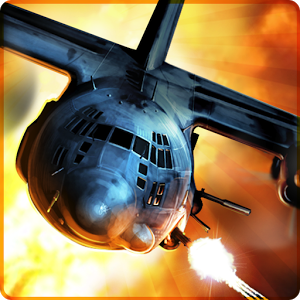 There are three different modes of gameplay in CW2: Quick, Special, and, of course, Hell mode. I had to put it in italics to add to the dramatic effect. 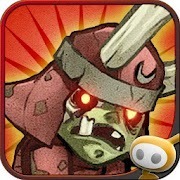 Samurai vs Zombies is reminiscent of tower defense-style games, centering each level around defending a gate. 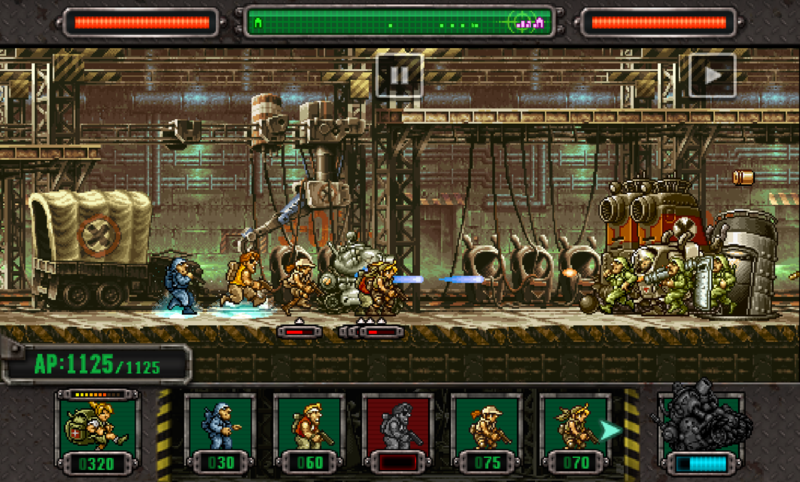 Instead of simply setting up turrets and guns, however, SvZ allows players to go mobile, running toward packs of zombies and attacking them with typical sword swipes or special powerups. 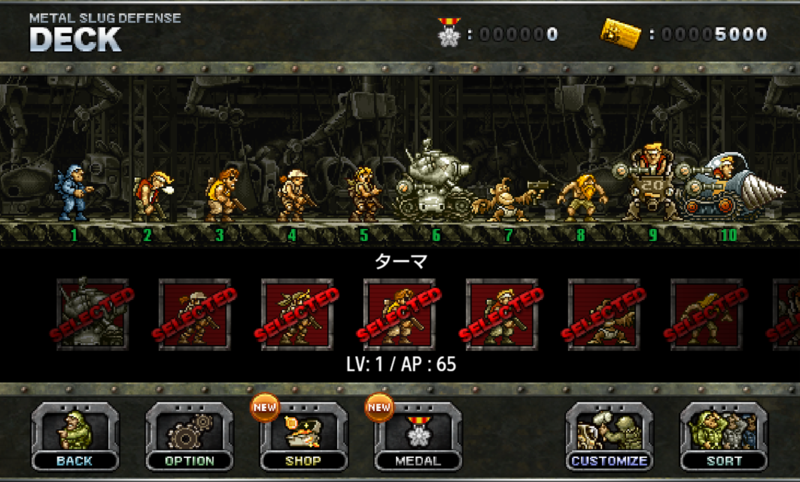 Players can also unlock other characters (which are the equivalent of new turrets) to aide in the fray. The only negative point I can find with this game is its automatic-attack gameplay dynamic, in which moving close to a zombie causes your character to automatically slash the zombie. Gamevil released another treat to the Android Market today, introducing Arel Wars – a game that promises "RPG action and defense strategy," and doesn't disappoint. 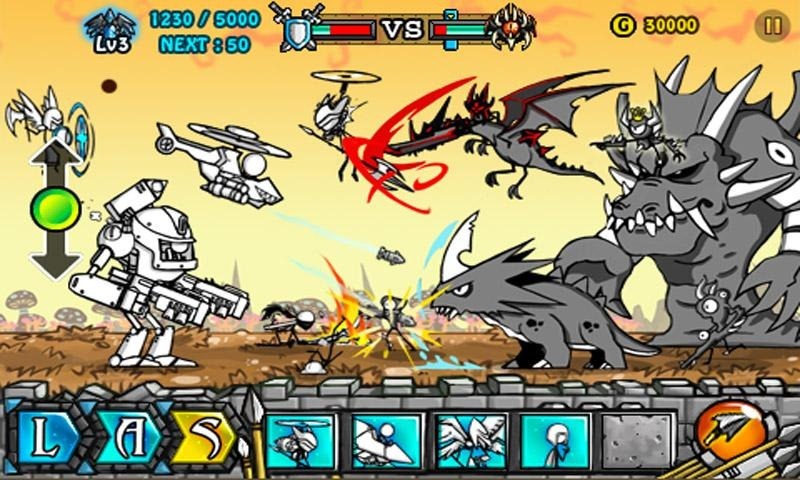 The game is kind of a cross between tower defense, real-time strategy, and RPG, packing the best of all three into a colorful, spritely world, taking players through 120 levels and across 8 unique maps. Before each match, players must choose their arsenal of powers and minions, which can be upgraded and reproduced throughout each round. To make things a bit more dynamic, each hero specie has its own tactical advantages and individual skills. Winning matches pushes players up the ladder, allowing for upgraded skills and units, which can form almost infinite tactical combinations. Harris Corporation, an international communications/IT company catering specifically to government and commercial markets, officially unveiled their own 7" Android-powered tablet today, meant to provide a rugged tool for the transmission of "mission-critical" communication for defense and public safety. 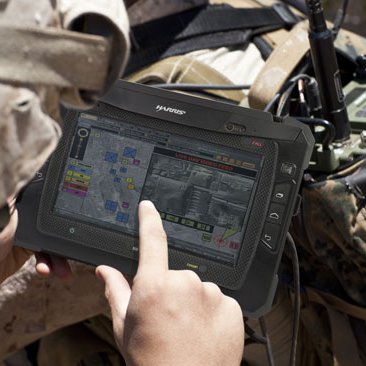 The tablet is specifically aimed at military personnel and first responders, who "require secure real-time information at their fingertips to execute their missions." The new Harris tablet builds on our leadership in mission-critical communications to provide a powerful device for processing mission-critical information.